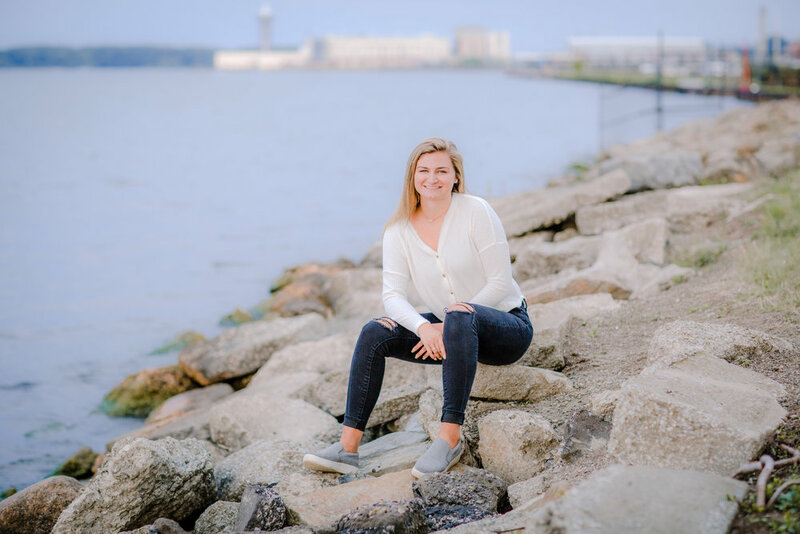 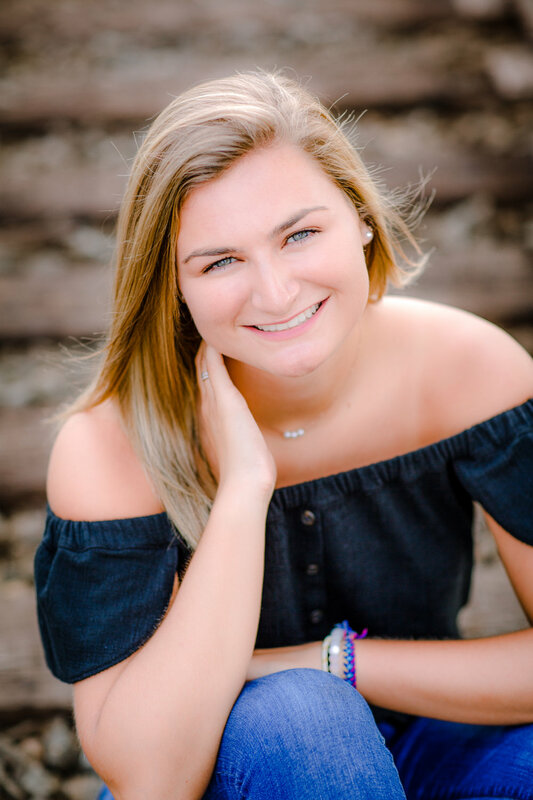 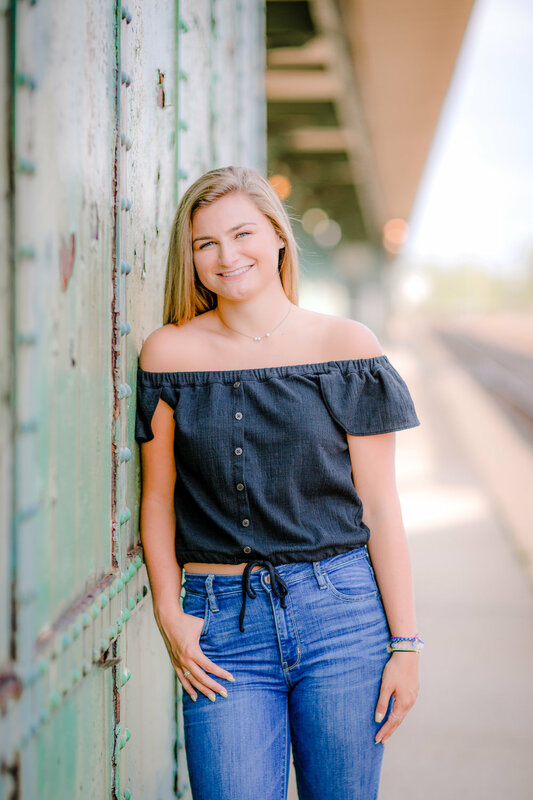 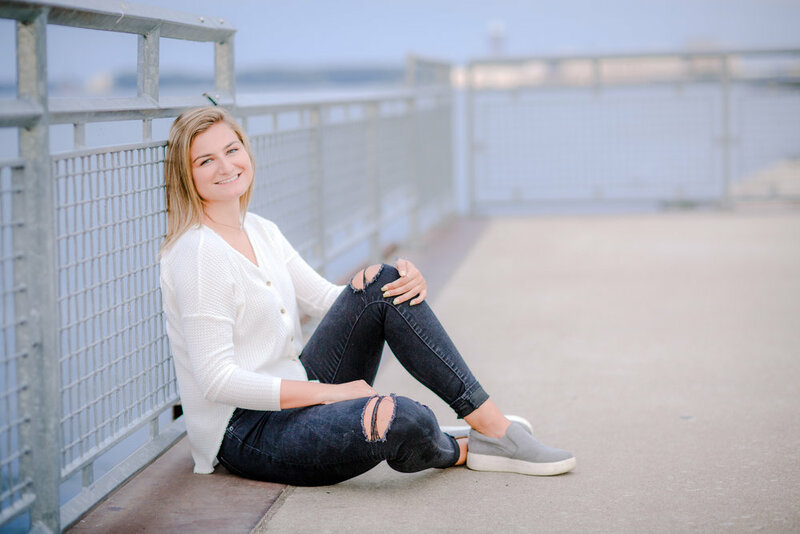 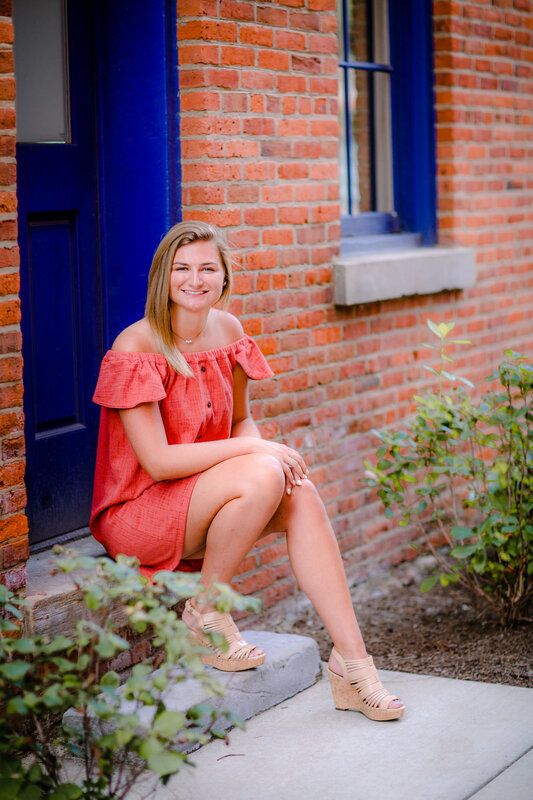 Lexi is going to be a senior at Fairview High School this year and is looking to further her education after she graduates at the University of Maryland and is going to pursue the genetic counseling field. 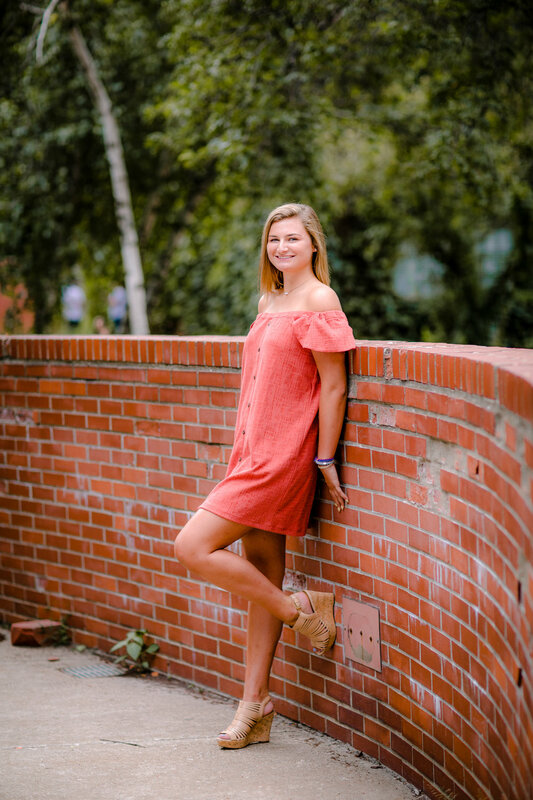 She is a motivated young women with drive and I know her strong spirit will get her to where she dreams to go! 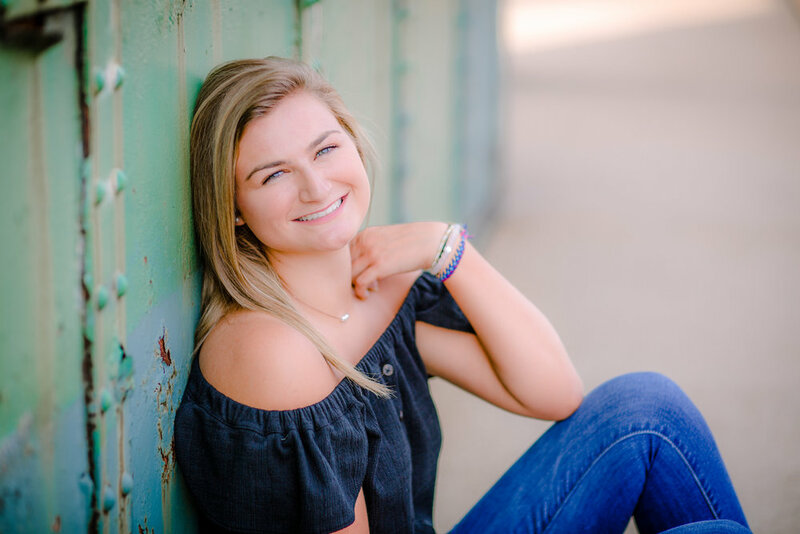 Good luck in your upcoming adventures Lexi!